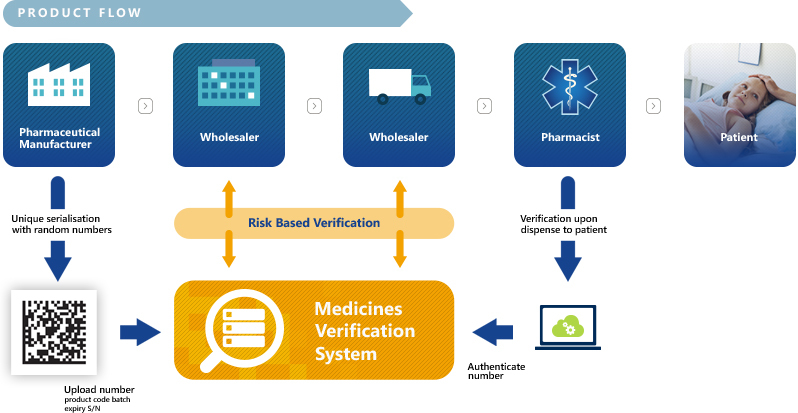 On February 9, the drug verification system became operational. 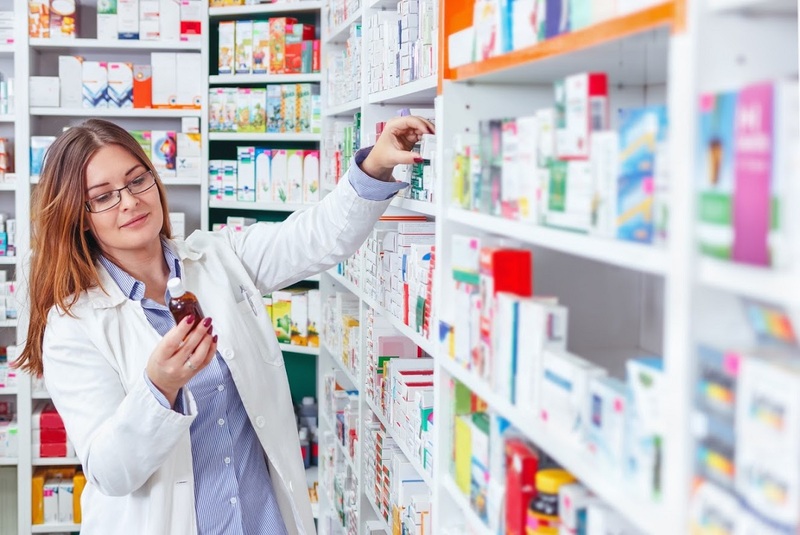 This system has been implemented as a result of Directive 2011/62 and Delegate Regulation 2016/161: throughout the EU there will be a unique drug coding system (serialization) that will prevent the entry of counterfeit products into the circuit. The tamperproofing device is the safety feature that prevents unauthorized opening of the packaging. It shall be placed on the packaging so that, after its breakage, the information on the batch number and expiry date remains visible. The bound frame was prepared in advance, you find attached the document issued in March 2018 by CNAS describing the system, but also specified the pharmacies' obligations to check the security and incident reporting elements of any kind . 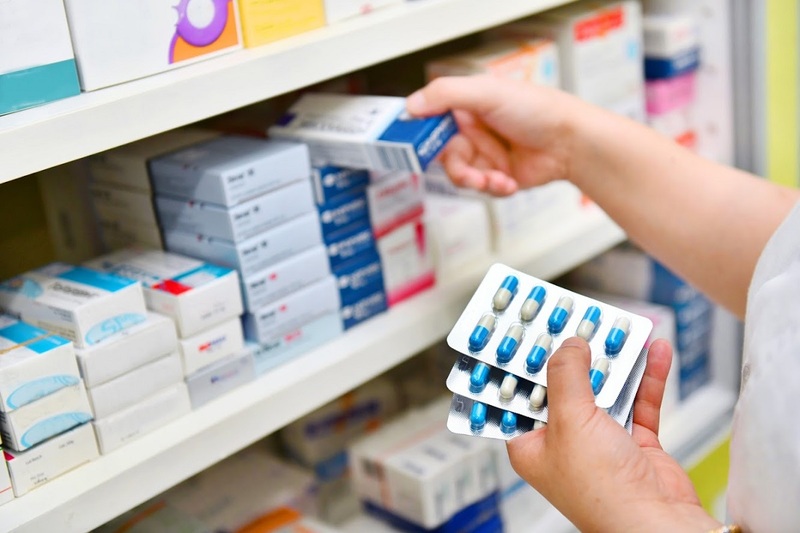 In parallel, the Drug Serialization Organization in Romania, a representative entity of the drug producers in the process of building and implementing the necessary technical solution was created. Basically, as of February 9, each drug box will be tracked from the factory, across the distribution chain, until the patient is released to the final customer. An immediate implication is that no fractions can be released from a box. Thus, the practice of buying a few pills or ampoules of a drug has already ceased. This practice, which was only allowed in Romania, helped patients with low purchasing power, who only purchased the needy dose or the need for compensated monthly prescriptions. Another major implication is that all manufacturers will have to join this new system through major investment in packaging lines . This impact will be felt at the cost of production, it may generate price increases or the exit of some products / producers from the lack of financial sustainability. There are still some steps to complete: so far only 23 hospitals out of 520 are part of this system, only 68 out of 230 distributors and 270 manufacturers out of 600 have this functional system. Moreover, until stocks run out, old products will run alongside new ones. For the very near future, the Ministry of Health will build a sanctioning framework to be applied to the operator. 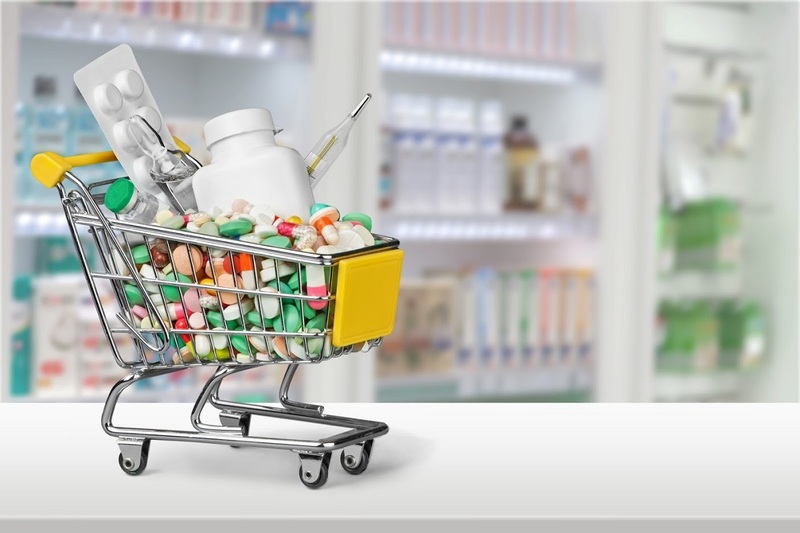 At present, the sanctions of the pharmaceutical market operators are very harsh, going as far as the temporary suspension of the activity or even the cancellation of the licensing licenses; probably the failure to observe or delay the implementation of the new system will be equally drastic in the future.